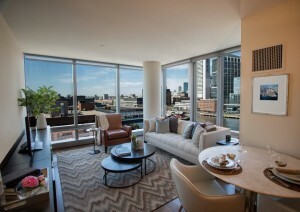 You cannot go wrong when you decide to live in Boston luxury apartments. Found in every part of the city, Boston luxury apartments can create an ideal home for you wherever you would most like to roost. Choose from exclusive Beacon Hill, the hip South End, or traditional, upscale Back Bay, among many others. Take delight in the modern design of Boston luxury apartments. You will enjoy living in spacious rooms with high ceilings and large windows that provide great views out of the city’s many high-rise buildings. Clean lines, varied palettes, and well-designed floor-plans insure a pleasing, elegant ambiance in your home. Boston luxury apartments typically offer a combination of deeded underground or above ground parking and valet parking. This easy parking situation makes living in the city substantially simpler. 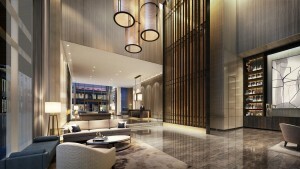 In addition, you can expect Boston luxury apartments to be located near an MBTA station and at least one bus line so that you can traverse the city even if you don’t own a car, or want to leave it parked. For current listings please get in touch with Don today so that our agents can help you find exactly what you are looking for in Real estate in Boston.